10 Ways to Practice Nonsense Words for DIBELS! 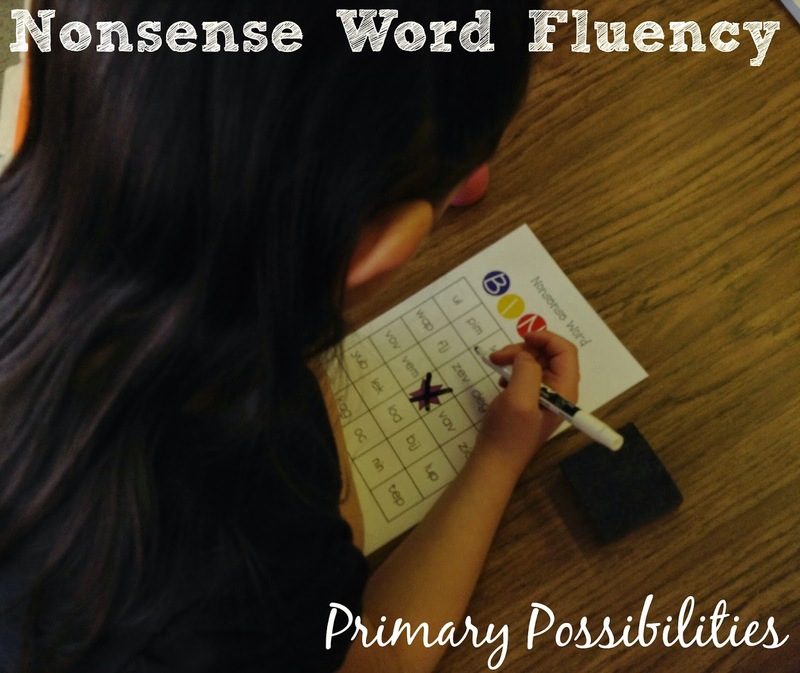 Nonsense word fluency is one of the key components of DIBELS. Here are some ways that you can practice nonsense words to prepare for the DIBELS test! Check out the link up at the end of the post for NWF activities! Students sort real and nonsense words onto the correct mats. When they are done, they can record their answers on recording sheets. 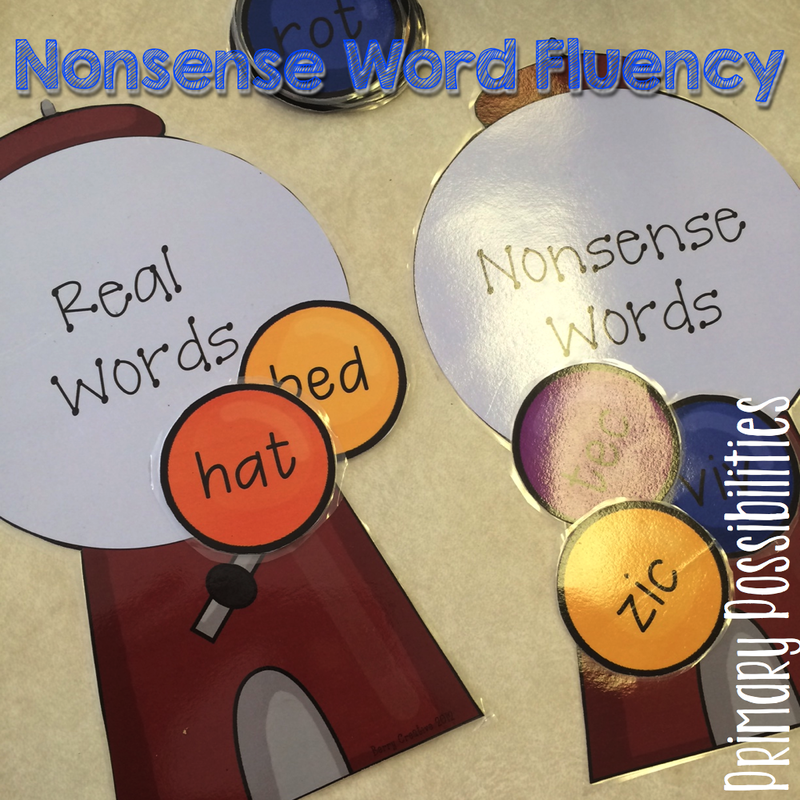 Students can cut and paste real and nonsense words, sort nonsense words from a word bank, or color by code. Students say the words as they pop up on the screen. The time between the slides can be decreased as the students gets faster and more fluent with the words. You can grab up a free slideshow HERE. 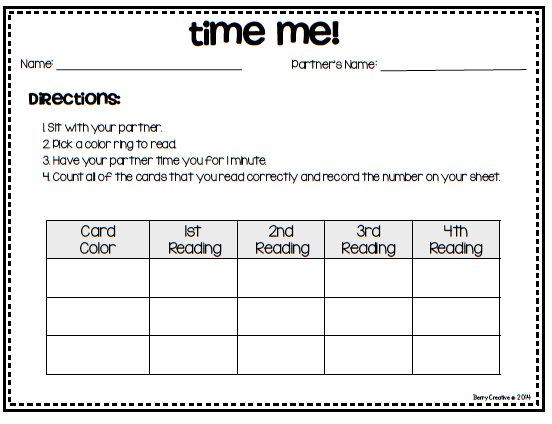 Word Rings & Timers- Students work with a partner timing each other and reading the words. They record their times on a tracking sheet to see if they are improving each time. 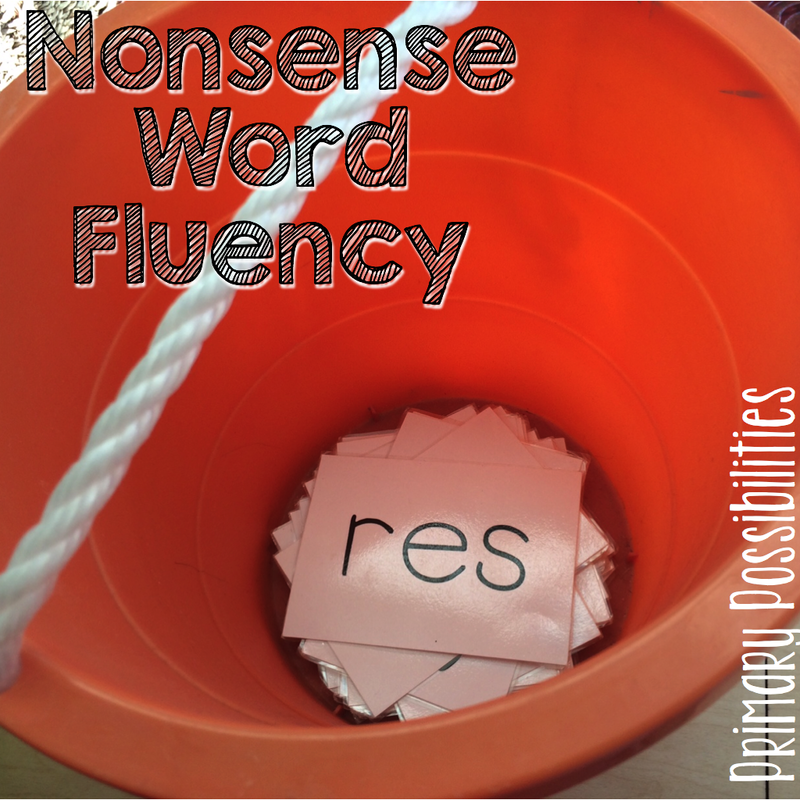 Place flash cards in a bucket. Students pass the bucket back and forth until the timer (set between 3-5 seconds) goes off. When the timer goes off the student picks a card and reads the nonsense word. 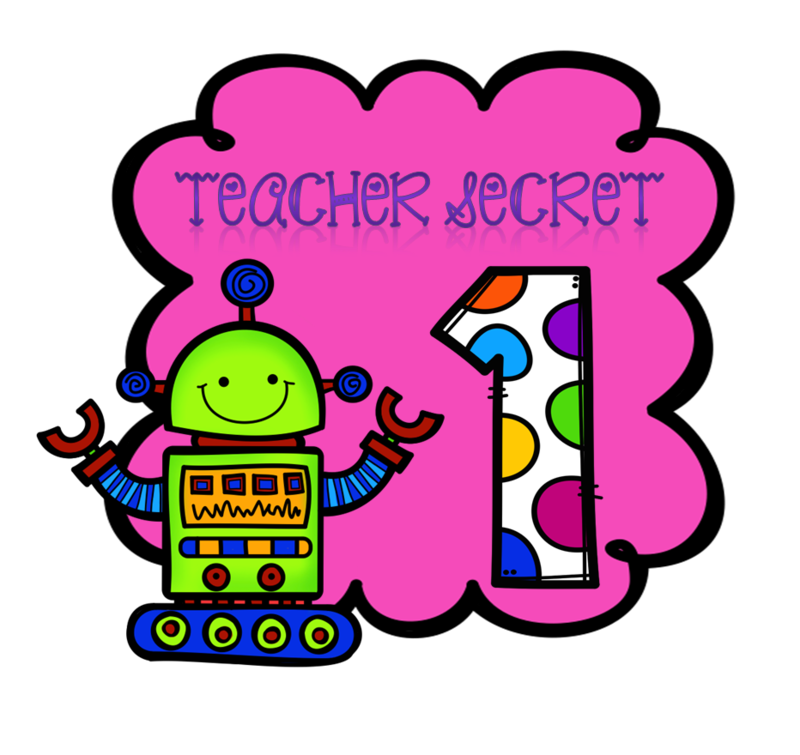 Another version is that students pass the bucket around and if the child pulls a card and can read it, they get to keep it. If they pull one of the "Bucket Dump" cards they have to throw all their card back in the bucket. 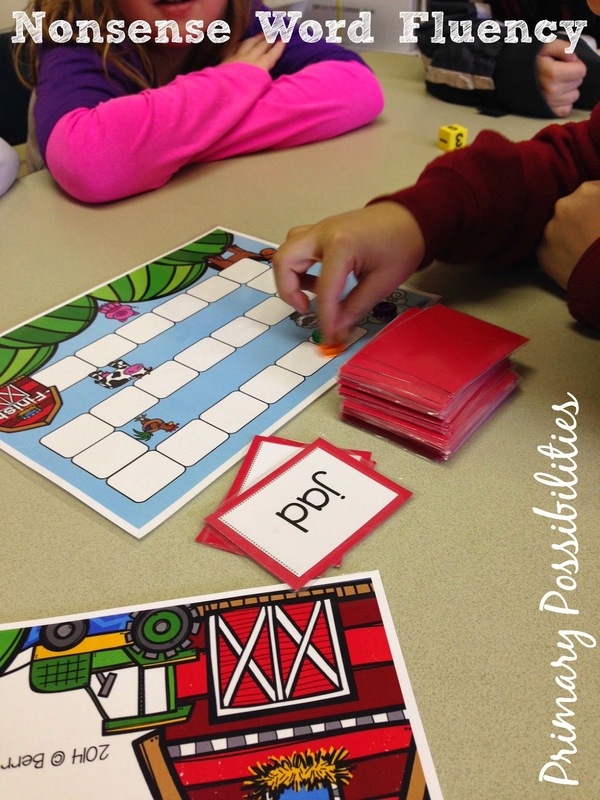 This is a super fun game to play in small groups... kids love it! Grab the "Bucket Game" cards for free HERE! Played like classic board games, students pull a card and read the word to move forward. Special cards like "Move Forward 2 Spaces" or "Trade Places with Another Player" along with different themes make the games even more fun! This is traditional bingo played with nonsense words. Each student gets a card. The teacher reads a nonsense word and the students must find and cover that word! This is also a great way to work on listening skills! Matching Games- Start with the words turned over. Students find the NWF matches. Working with a partner, students read words and cover them with their color of chip. Students block each other to prevent them from connecting 4 of their color. 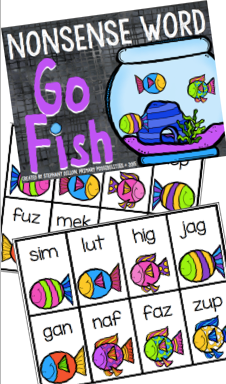 This is the traditional game of Go Fish with a twist! Students are asking and giving nonsense words! Do you have "sim".... no... GO FISH! Download this free game by clicking below (or by clicking HERE)! 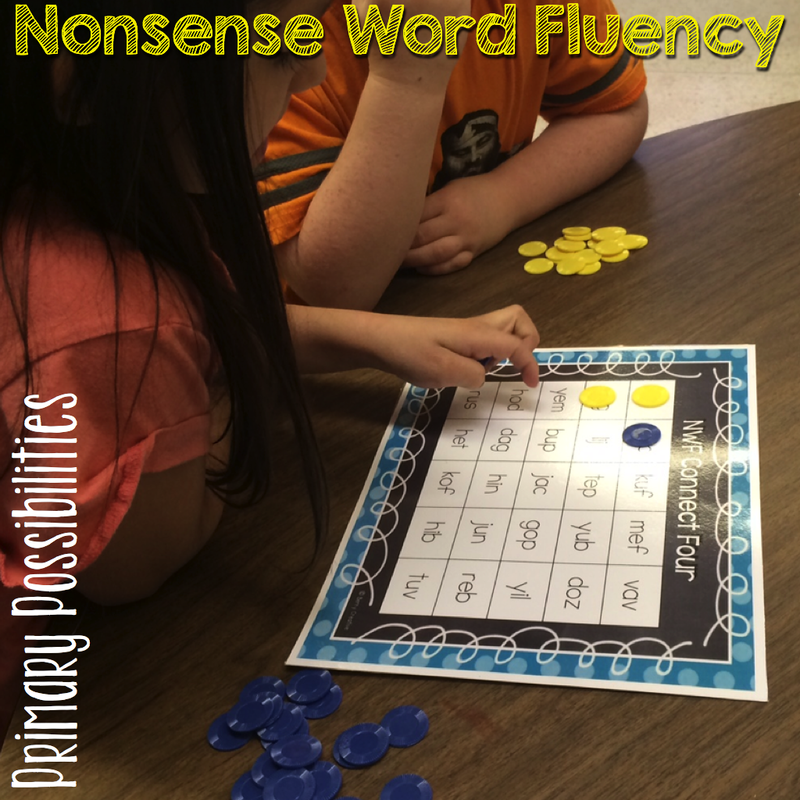 Good luck with nonsense words! Check out the Nonsense Word products below! 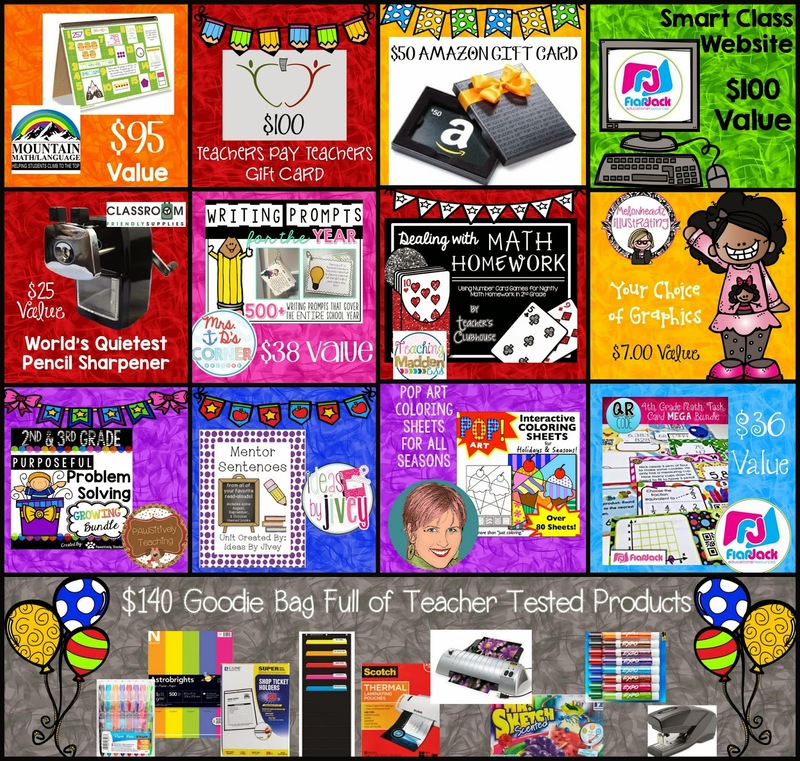 I am so excited to be linking up with some teacher bloggers to show our appreciation for teachers! 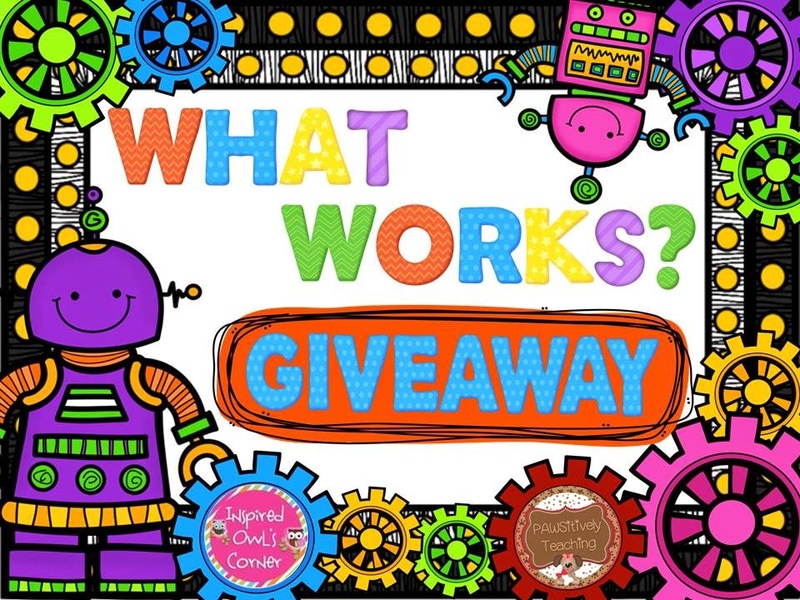 We are sharing some tips, tricks and having a great giveaway! All teachers know that everything doesn't go as planned. Life happens, schedules change and when it does you can suddenly need something to fill time or to keep your kiddos occupied. 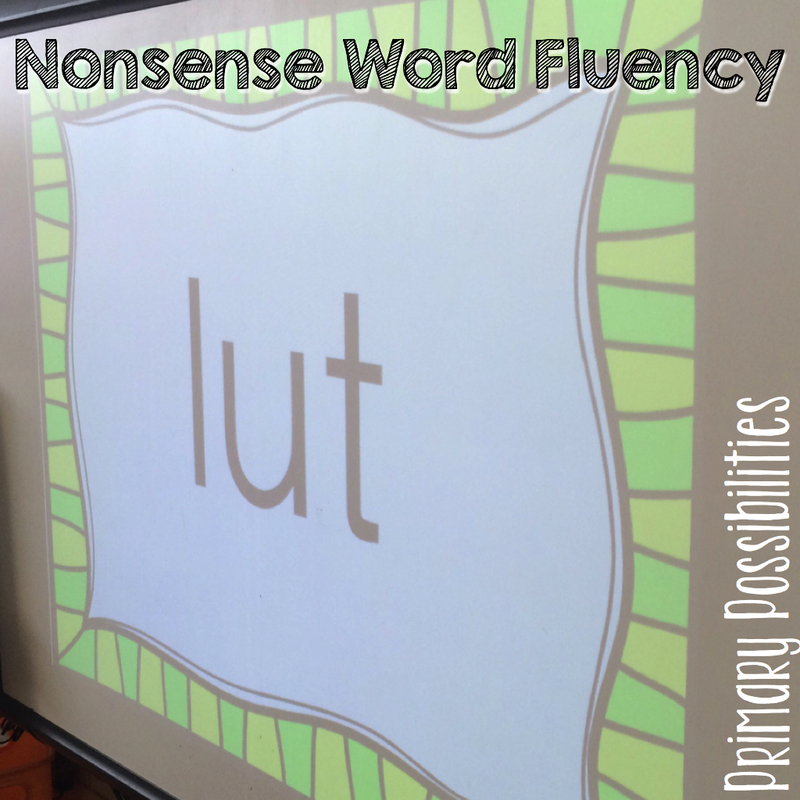 I try to keep slideshows with Nonsense words ready on my home screen on my computer that is hooked up to the interactive board. These are great for keeping kids occupied but still learning. You can do this with math facts, sight words, fluency sentences and more! It's the end of the year so you may be trying everything in your bag of tricks to keep behavior issues to a minimum. You can add this to your bag of tricks!Use these forms to promote good behavior. You can grab up these freebie by clicking here! Write a students name on the slip and wait until the end of the day to reveal who it was! I only reveal it if the person was on their best behavior, you can up the stakes by giving a little prize away with it. If the kiddo on the slip didn't have the best day, you can simply say that you won't reveal the name and remind the kiddos to always be on their best behavior. Note: If you are only sharing two ideas then just delete this graphic. Now here is a great chance to win some prizes! 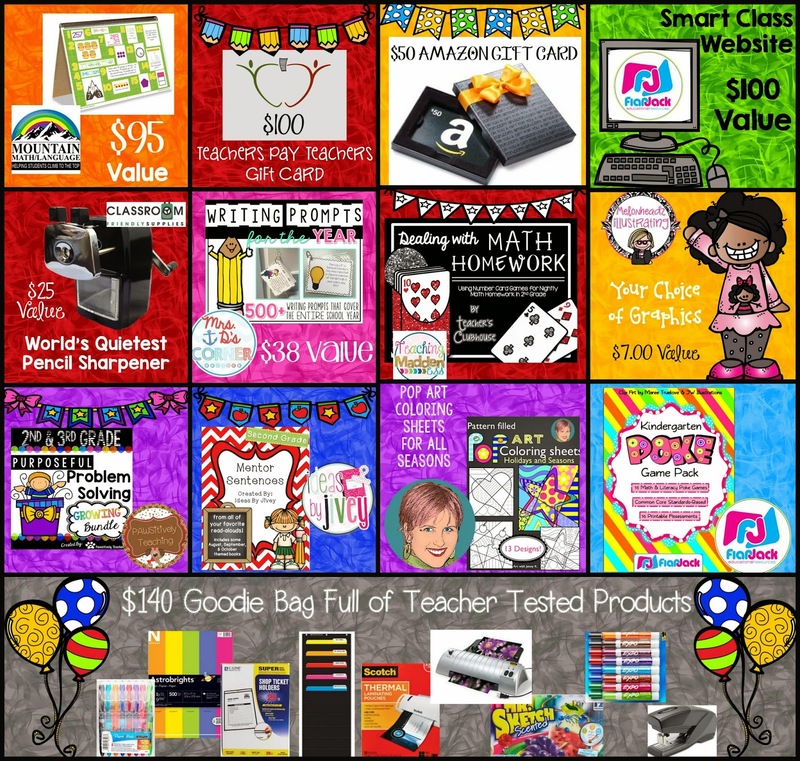 What a wonderful way to celebrate Teacher Appreciation Week!